The first, and only, up-close-and-personal biography of the late composer/guitarist/iconoclast, revised and updated. Bread and Hyacinths makes explicit Los Angeles’ long-buried history, which has been referred to obliquely in films such as Chinatown, and in its gripping narrative reveals the origins of L.A.’s modern alienation and malaise. The book has been optioned for a motion picture by director/screenwriter Paul Haggis (Crash, Billion Dollar Baby). 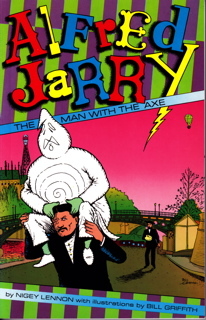 Alfred Jarry: The Man with the Axe is the first non-academic English-language book describing the brief and colorful life of the French dramatist, author, and proto-punk who was a major influence on later artistic movements such as Dada and Surrealism. Numerous illustrations by underground comix legend Bill (Zippy the Pinhead) Griffith illuminate and expand the text, creating a truly multi-dimensional work. 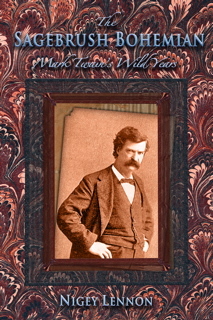 In a fast-paced, witty style reminiscent of its subject’s, The Sagebrush Bohemian recounts Samuel Clemens’s “lost decade” in California and Nevada, where he came of age and honed his writing skills in barrooms, newspaper offices, and worse places. A fresh — and for many readers, unfamiliar — look at an American icon sowing his wild oats. As the first examination of modern literary figures and the impact of Los Angeles on their work during the past century, Literary L.A. was widely acclaimed when it was first published. 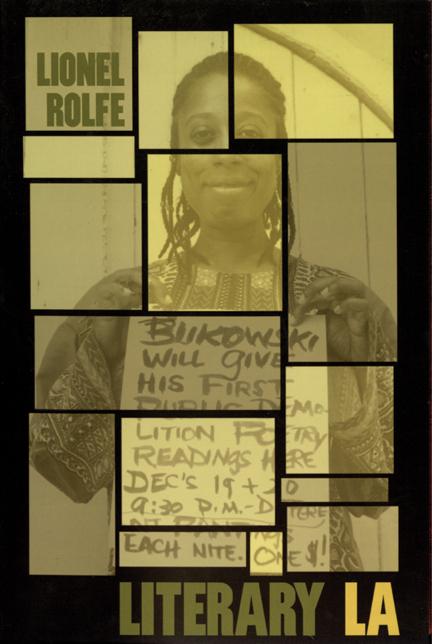 In this greatly expanded new electronic edition, literary expert Lionel Rolfe explores the lives and work of many additional writers including Charles Bukowski, Henry Miller, Ken Kesey, Nathanael West, Robinson Jeffers, Malcolm Lowry, Thomas and Heinrich Mann, Upton Sinclair, John Steinbeck, Aldous Huxley, Jack London, Theodore Dreiser, and many others.